Orajel Maximum Strength Toothache Gel: The active ingredient in Orajel Maximum Strength is Benzocaine 20% which is strong enough to provide immediate relief from toothache. The gel is also designed to last for several hours and is extremely easy to apply. 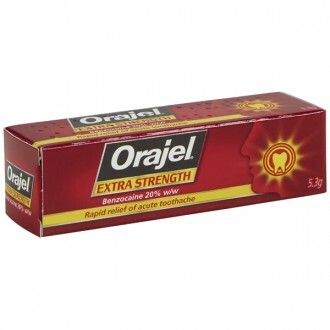 Orajel Maximum Strength Toothache Gel contains the active ingredient Benzocaine 20%. 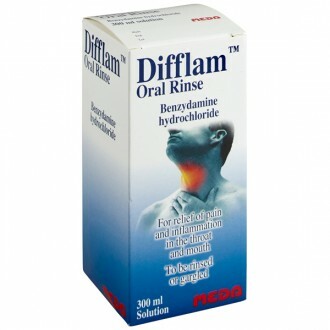 Benzocaine is a local anaesthetic that will provide effective relief by numbing the painful area. Orajel Maximum Strength is a topical gel that is applied directly to the source of your toothache. Its quick acting formula will get to work in seconds. Traditional systemic painkillers can take up to 30 minutes to take effect, which doesn’t compare to the rapid relief provided by Orajel. The effects of this easy to apply gel will last for several hours. Local anesthetics like benzocaine, work by temporarily blocking the pain pathways along the nerves. This prevents the brain from receiving the pain triggering signals. A local anaesthetic, such as Benzocaine will numb the affected area, providing instant relief form pain. 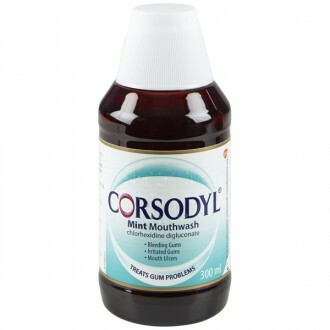 Take extra care not to burn yourself whilst your mouth is numb. 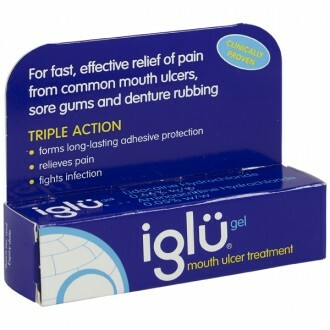 Using a swab or a clean finger, apply the gel to the affected area. Use only a tiny amount of the gel about the dimension of a green pea. Apply the gel up to 4 times every day. Avoid applying this gel for more than 7 days at a time. Hypersensitivity reactions (burning, stinging, pruritis, erythema, rash and edema), contact dermatitis and methaemoglobinaemia. Sodium Saccharin (E954), Polyethylene Glycol, Clove Oil, Spearmint Flavour and Sorbic Acid (E200). Avoid applying this gel for more than 4 days at a time. Avoid use of this gel if you are sensitive to any of the ingredients, or if you are taking antibiotics, or if you are expectant or breast feeding.